Earn up to $0.62 with Kinguin Mafia! Learn more! 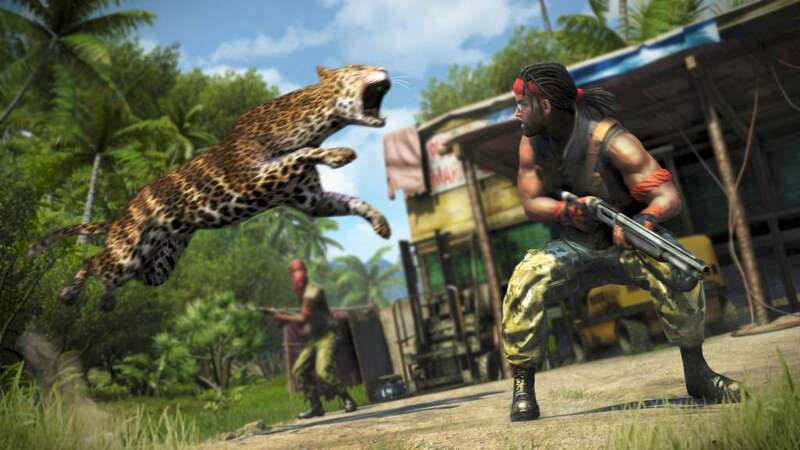 The Hunter Pack: 1 fully equipped M-700 hunting rifle with 3 collector's hunting skins. 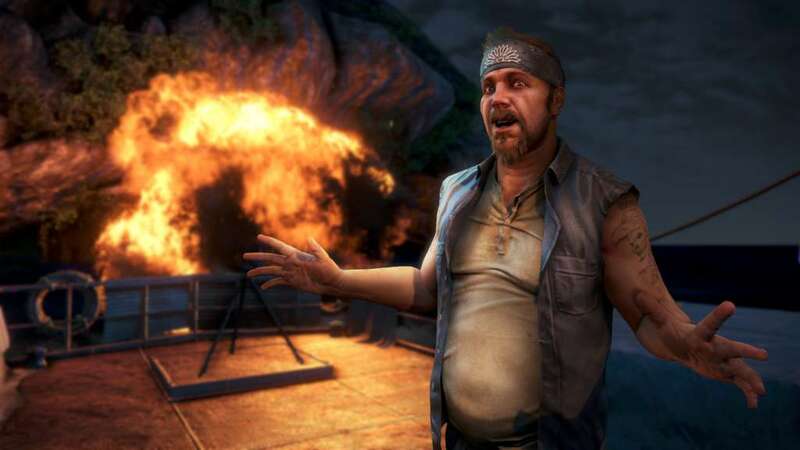 Far Cry 3 puts you into the sandy shoes of Jason Brody, who's tropical holiday takes a turn for the very worst when your travelling companions are killed one by one, leaving you alone to survive on an island where surprises lurk behind every corner. 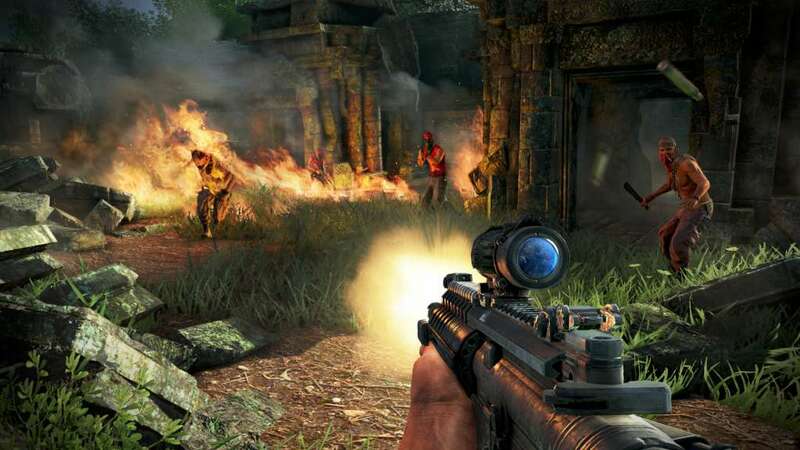 Far Cry 3 is like no other first-person sandbox game. 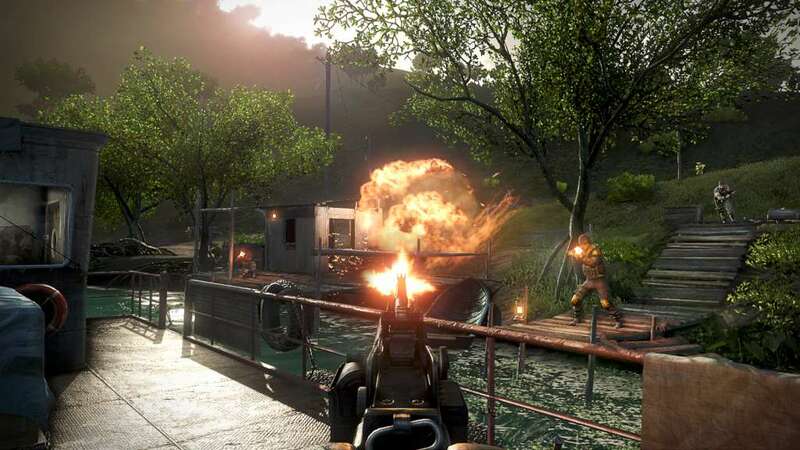 Balancing the light and dark elements of the first two Far Cry games, Far Cry 3 presents an island filled with dangers, and where staying sane amongst the insanity is the most important tool to survive. 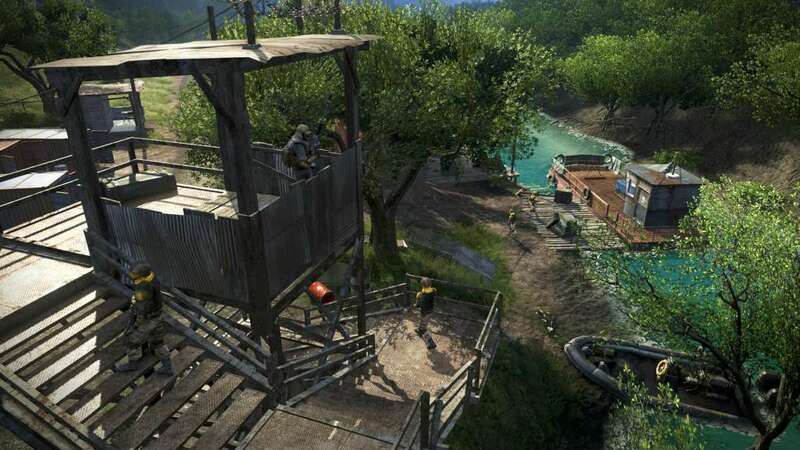 The island itself is an immersive open-world environment ready for you to explore. 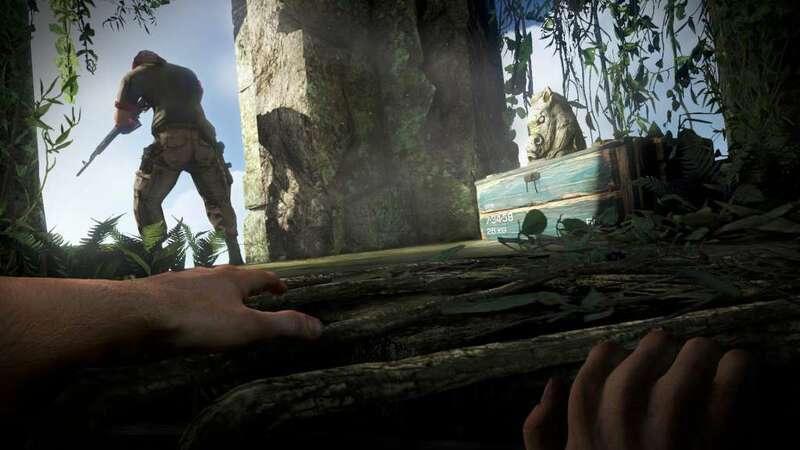 Boasting stunning visuals that bring the sun, sand, sea and jungles of the island to life and environmental effects so real you practically feel the heat of the sun, the cool of the breeze, and the trees and underbrush of the jungle as you pass through it.